Music publishing with a passion for songwriting. We represent a diverse roster of songwriters and artists across a range of disciplines and genres. Our catalog features everything from country, bluegrass, pop, rock, R&B, dance, gospel, and original music for film and television. Need music? Connect with us. Over 35+ years of songwriting and music industry experience. Founded in 1979 by H.R. Cook, a songwriter and music industry veteran himself, Weaver of Words Music has negotiated numerous contracts for songs like “Zero to Love” by The Del McCoury Band, “Mansions of Kings” by Cherryholmes, “Muddy Water” by Don Rigsby, and “Ol’ Brown Suitcase” by Josh Williams to name a few. We diligently pitch our catalog to labels, producers, A&R, management, film and television companies, and artists worldwide. Making sure the music is heard by key decision makers. "Zero To Love", a H.R. 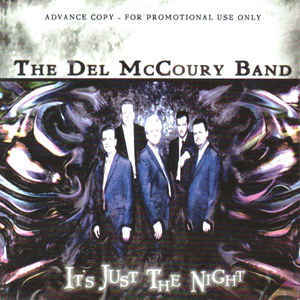 Cook co-write, was recorded on the Grammy-nominated IBMA 2004 Album of the Year It's Just the Night by The Del McCoury Band. 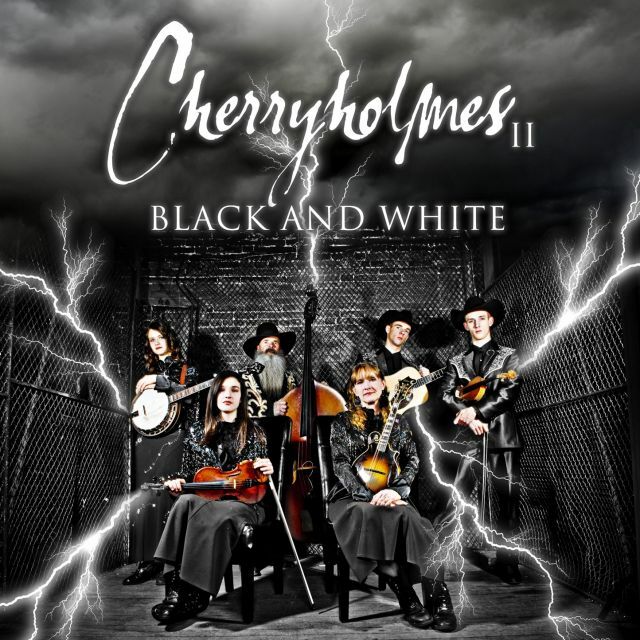 Cherryholmes features the Pat Kramer song "Mansions of Kings" on their album Cherryholmes II: Black and White, which debuted at #1 on the Billboard bluegrass charts. "Muddy Water", a song written by Alan Johnston, was recorded by Don Rigsby on the Sugarhill album, Midnight Call. The album made it to #2 on the Bluegrass Charts. Songwriters, let us help get your music discovered. We are always listening for and accepting original music from both new and established songwriters. Working hard to give your music the best chance of success in an increasingly crowded marketplace through our in-depth understanding of the industry, experience, and established network of contacts. Ultimately, we want your song cut, so you can begin earning royalties. Click here for demo submission instructions. Need music for an upcoming project or have questions? Feel free to email us at weaverofwordsmusic@gmail.com or use the form below. We look forward to hearing from you! Copyright © 2017 Weaver of Words Music Group. All rights reserved.